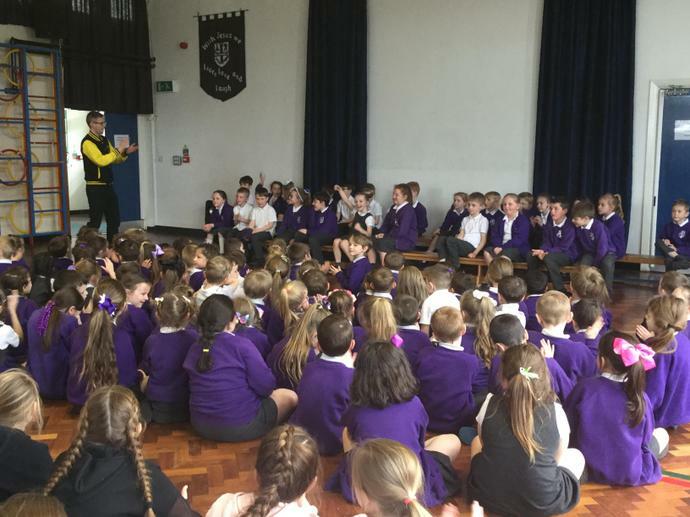 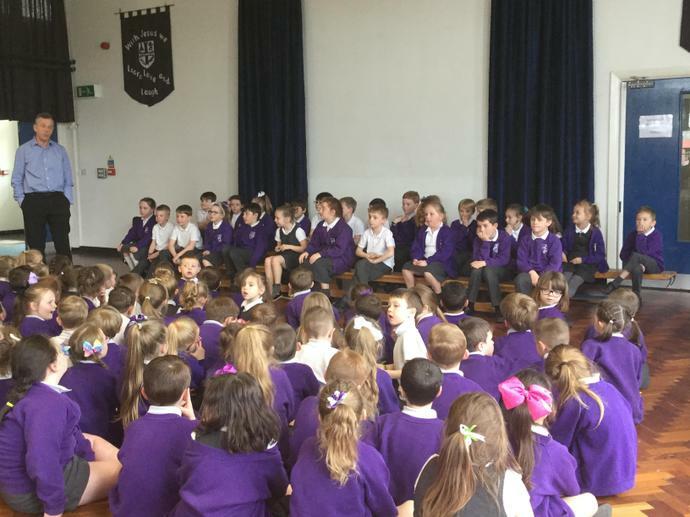 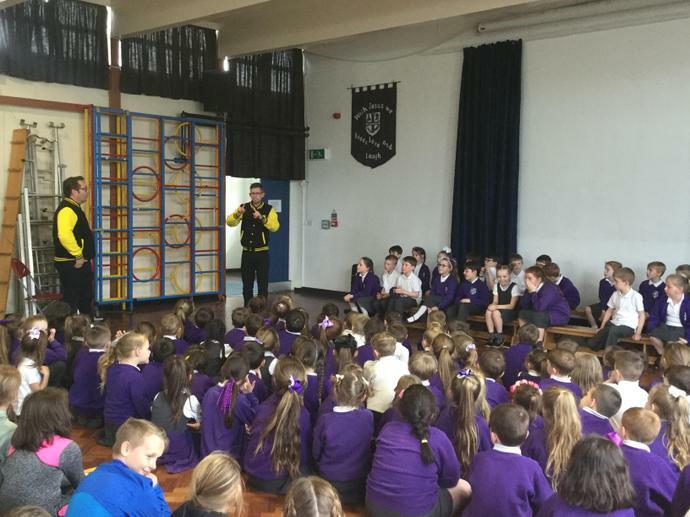 Yesterday we held a very special assembly in school. 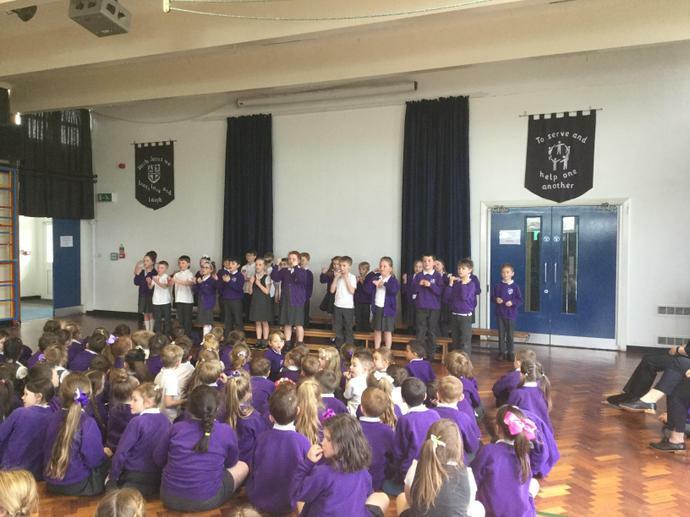 Year 3 have been learning sign language for the past 12 weeks, they sang and signed to three songs beautifully. 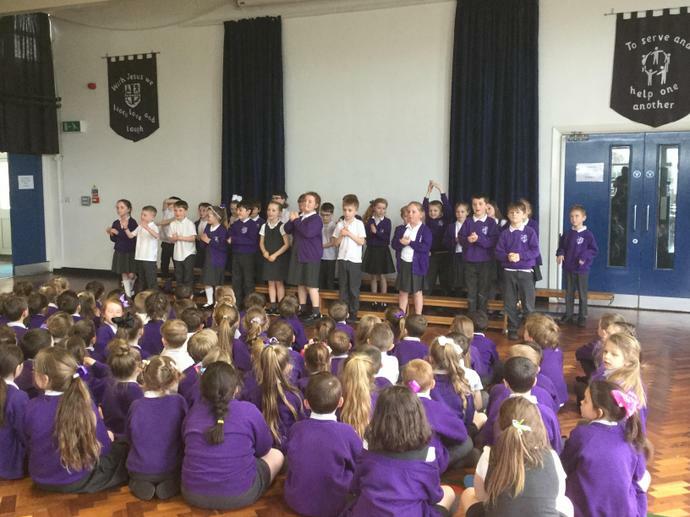 We are very proud of how much they have all achieved in such a short time. 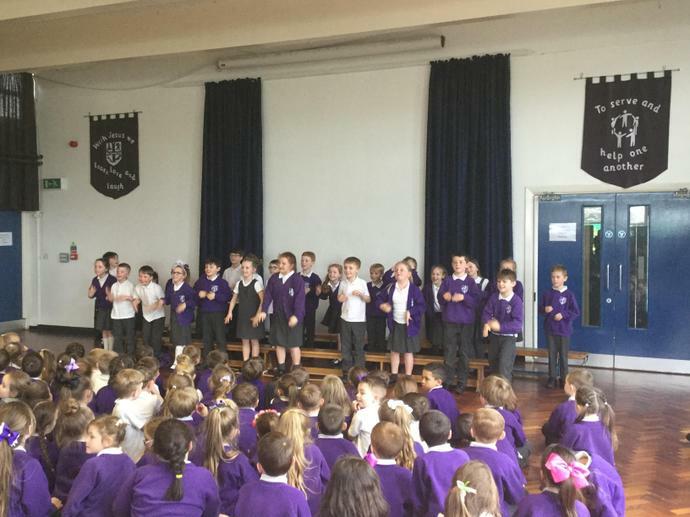 Thank you to everyone who came to watch them, it was such a lovely assembly.